At this stage, we know smoking is terrible for our health. We also know we should generally stay away from foods high in sugar and fat because they can also be bad for us. 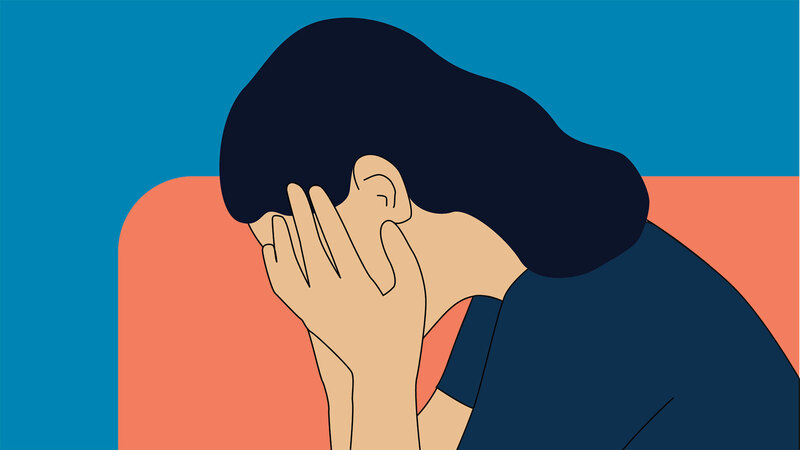 But now, we have a better idea of another factor that can impact our health that is, unfortunately, beyond our control: living with depression and anxiety. In fact, according to a new study conducted by researchers at the University of California San Francisco, depression and anxiety could be as harmful to your health as smoking or obesity. The study authors, Dr. Andrea Niles and Dr. Aoife O’Donovan, analyzed data from more than 15,000 adults: 16 percent suffered from high levels of anxiety and depression, 31 percent were obese and 14 percent were current smokers. They found that those participants who reported having high levels of depression and/or anxiety were more at risk for developing cardiac conditions or other physical ailments. For example, their odds of having a heart condition increased by 65 percent, their chances of having a stroke increased by 64 percent, their likelihood of experiencing high blood pressure was 50 percent higher, and their risk of developing arthritis rose by 87 percent. O’Donovan said in a statement that these odds “were similar to those of participants who are smokers or are obese.” However, in some cases, they were worse. “Arthritis, high anxiety and depression seem to confer higher risks than smoking and obesity,” she added. Millions of Americans live with mental illness. According to the National Institute of Mental Health, 1 in 5 adults — or 43.8 million people — have experienced (or will experience) a mental illness. And the most common mental illnesses are depression and anxiety: 6.9 percent have/will have at least one major depressive episode and 18.1 percent have experienced/will experience anxiety or a panic-related disorder. But the good news is high levels of anxiety and depression did not correlate to every condition. For example, cancer risks were not increased or impacted at all. Still, it behooves us to take care of ourselves — mentally and physically — and at all times.